Troy Farwell, Doctor of Natural Medicine, has been in the health field for over 20 years sharing a custom and unique wellness program called, “Rejuvenation Therapy”. He individualizes his treatments looking at the whole person and using the influence of ancient Ayurvedic principles. 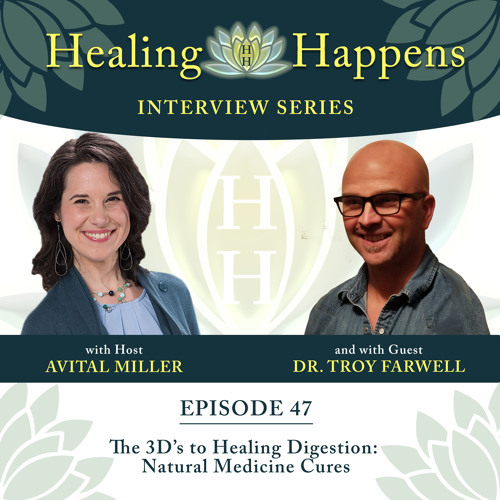 Learn how he helped a woman recover from major digestive issues and successfully have a baby, as well as his 3D approach to healing.